Interested to become a competent yoga teacher specializing in Baby Yoga? In partnership with Birthlight - one of the most renowned experts in the field of women’s health, Lava is offering: Baby Yoga Teacher Training – Diploma Course (Baby Yoga Level 1 and Level 2), 5 - 9 April 2019, Antwerp. The training will be provided by Kirsteen Ruffel and given in English. Baby yoga courses impart simple practices accessible to all parents and babies. The focus is on wellbeing and on the mutual enjoyment of babies and their parents from birth to the third year, including special babies. We use touch, movement and sound/voice and rhythms interactively. Baby Yoga imparts principles of non-violence, quiet observation and self-awareness, respect, acceptance and compassion, which are qualities needed in early parenting years. Baby Yoga Level 1 is a three day intensive course that covers the period 3 months to mobile babies. 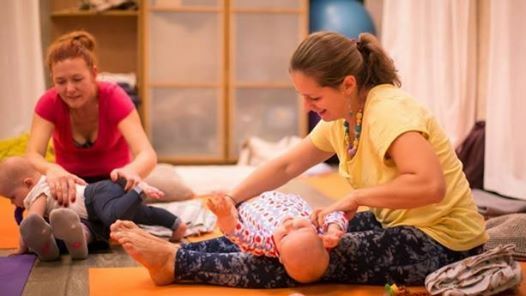 The Birthlight Baby Yoga Teacher Training consists of Baby yoga level 1 and Baby yoga level 2 courses complemented by three short courses: Nurturing baby massage, Toddler yoga and Special baby yoga and relevant teaching experience. All these courses together are registered under the label ‘Birthlight Baby Yoga’. As part of this training Lava offers in 2019 Baby yoga level 1 and baby yoga level 2. You have to commit to both Level 1 and Level 2 including all the coursework, to obtain the Birthlight Baby Yoga Diploma. 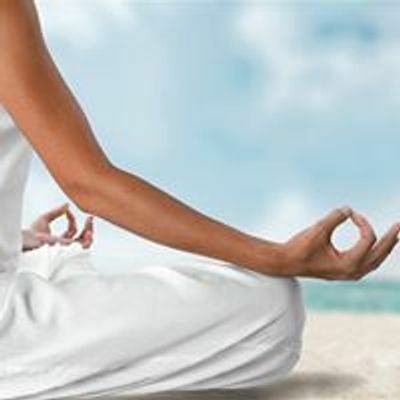 If you want to continue to obtain the full Birthlight Baby Yoga Teacher Training certificate, you will have to complete the remaining courses (see above) either at Lava or elsewhere and gain relevant teaching experience. The price for Level 1 and Level 2 is 860 euros for the 5 days.